There have been plenty of talks about Nexgard Spectra regarding its safety towards pets and various other questions. This propelled us to cease the dilemma and come up with answers to some of the FAQs about Nexgard Spectra. Read through all the answered FAQs to get a clear picture about Nexgard Spectra. – What is Nexgard Spectra? Answer – Nexgard Spectra is an advanced version of Nexgard and aids in treating and controlling fleas and ticks, major types of intestinal worms and also helps to control heartworm. How is Nexgard Spectra different from Nexgard? Answer – Both products are quite different from the other. 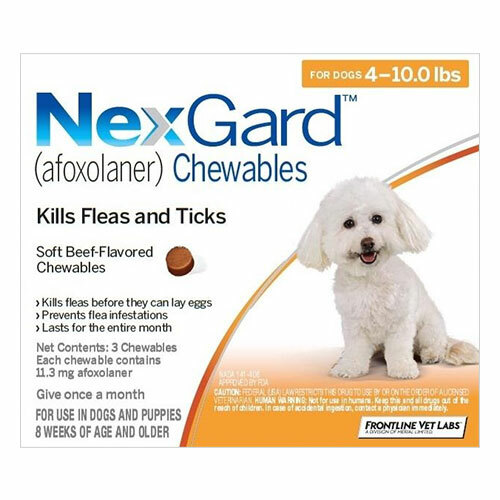 While Nexgard treats and controls only fleas and ticks, Nexgard Spectra not only treats and controls fleas and ticks but also eliminates intestinal worms and helps control heartworm. How does this Nexgard Spectra work? Answer – Nexgard contains two essential ingredients called Afoxolaner and Milbemycinoxime. While the former is required to treat fleas and ticks, the latter is used for eradicating worms and controlling heartworm. 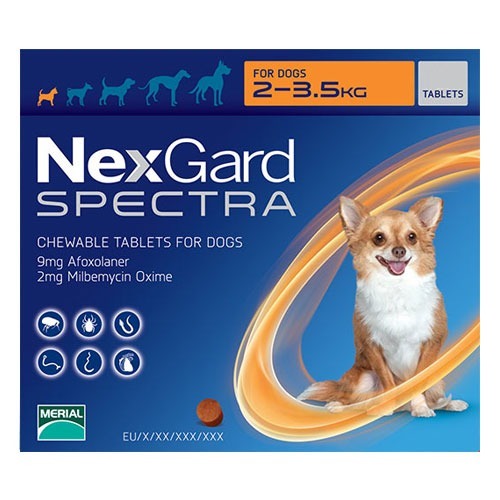 Is Nexgard Spectra safe for dogs? 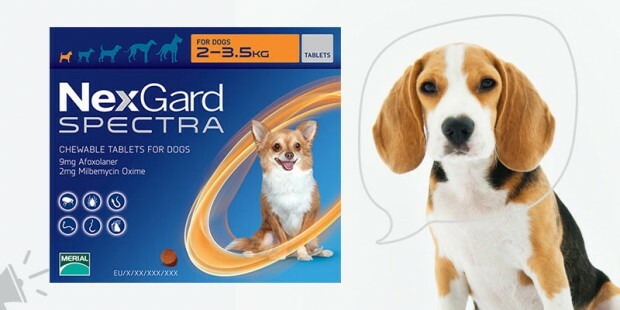 Answer – Nexgard Spectra is a type of chewable that is absolutely safe for all breeds of dogs including pregnant and lactating ones. But remember to not give these chews to puppies below eight weeks. For how long does Nexgard Spectra provide protection? Answer – Nexgard Spectra will give your dog proper and thorough protection from fleas, ticks, worms and heartworm for one whole month. How do I use Nexgard Spectra? Answer – Nexgard Spectra is an easy to use oral treatment. All you have to do is toss one juicy flavoured chewable to you pal and allow him to chew on it until it is completely swallowed. My dog is on another treatment so can I start giving him Nexgard Spectra or wait until I complete the previous treatment? 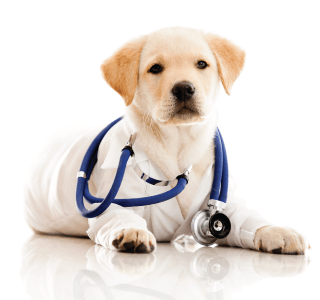 Answer – There is no hard and fast rule that you cannot treat two things at once but it is always better to consult your vet before taking a step you are not sure about. Does Nexgard Spectra come in different packets? Answer – Yes, they do! Nexgard Spectra comes in different coloured packets to simplify things for you. The below chart will help describe it better. Does Nexgard Spectra have any side effects? Answer – As stated above, these chews are safe for all dogs and puppies over 8 weeks but in some very rare cases there may be some minor reactions like vomiting, diarrhoea, appetite loss, lethargy, itching, and in rarest of rarest cases, seizures. So these were the commonly asked questions about Nexgard Spectra and we hope we’ve managed to clear some if not all your doubts regarding this product. But if you’re still unsure about Nexgard Spectra, there’s always an option B – Nexgard Spectra substitutes. David joined CanadaVetCare in 2013 as a product analyst and veterinary assistant. Being a passionate pet lover and keen animal health researcher, David had always found ways and solutions to help pet parents to improve their pets’ health. He is always happy to answer pet health-related queries and recommending pet parents for the right pet product for their furry companions. 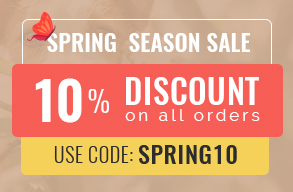 Tags: Is Nexgard Spectra safe for dogs?, NexGard Spectra Chewable Tablets, Nexgard Spectra FAQs, What is Nexgard Spectra? Next FAQs Regarding Seresto Collars For Dogs ─ ANSWERED!